Safe Food Production Queensland advised that cooking affected product destroys the virus and that consumers should continue to have confidence in seafood produced in Queensland. The consumption of affected crustaceans does not impact human health. White Spot is a virus that only affects susceptible crustaceans such as prawns, crabs and lobsters and people are not vulnerable to the virus. 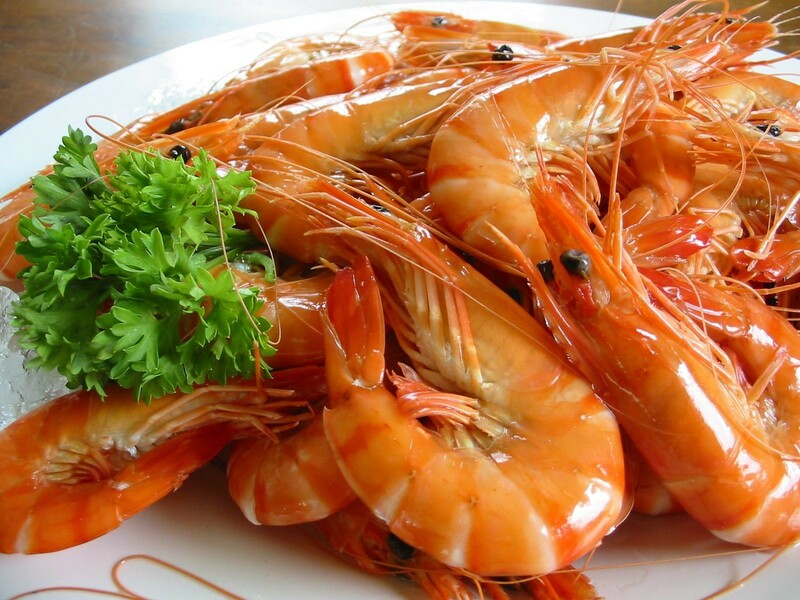 Safe Food Production Queensland advises that prawns affected with White Spot do not pose a risk to food safety or human health.